Are you a baby-boomer looking to move out into the country or down-size your home? Do you want to move to Metro Atlanta (Fulton Co, Cobb County or Cherokee co.) Georgia to be closer to your grandchildren? I can help you find just what you need, in real estate! As a local resident and real estate agent of the Cobb and Cherokee County area, I know the town! I know the local city life and local areas very well! If you are moving to the metro Atlanta area, you want an agent who knows the area to show you things that you may not know. 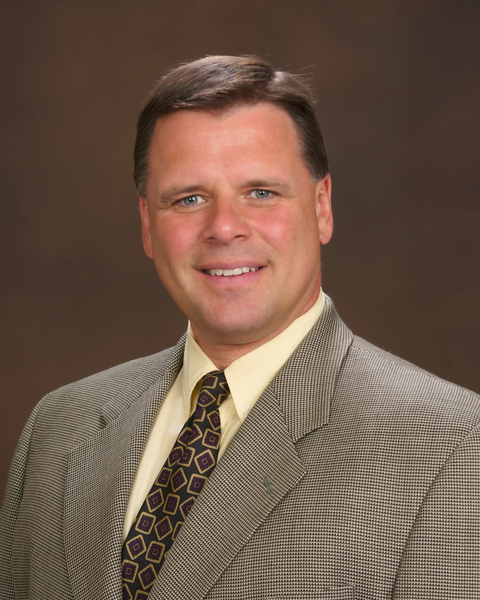 I can advise you on what kinds of business development is being planned, and what areas are on the rise for resale. If you want the "country life", or extra space in acreage, let me show you where you can find it! Whether you are down-sizing your home for a smaller yard, or just want a master on main floor plan, I can help you find the home you need! Call Thor in Metro Atlanta. The sellers wanted a home in the country, and sold their home in town. We did the whole transaction with a fast closing! 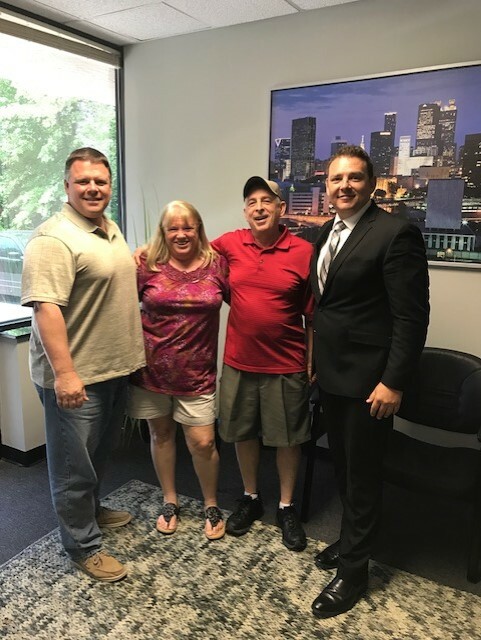 The home-owners bought a new home, sold their current home, and moved in less than a month!